Quality remains number one of our Top priorities in providing services and delivering best results to our customers. 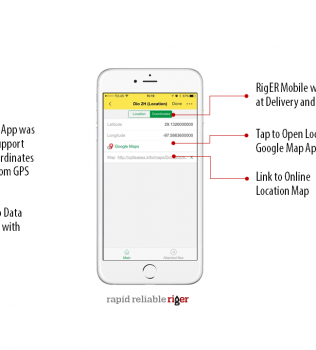 Successfully handling support requests from a growing customer community requires to have processes and systems in place; and the RigER Support team has them. Our support desk is powered by the latest technology platform which allows to process requests quickly and efficiently. We include training and technical support with every sale. We strongly believe this is the key to a successful installation and wouldn’t do it any other way. 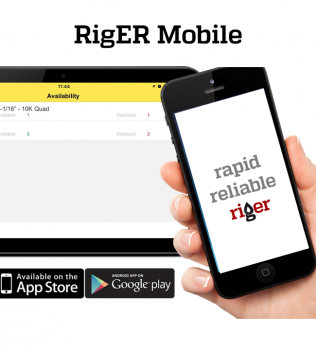 RigER provides direct phone, remote, and on- site support as required. Consider that critical business functions become damaged without proper technical support. Our knowledge and expertise, 20+ years of experience, and a passion and dedication to make our solution work for you is backed up by a solid support structure. You will have peace of mind knowing that your software is fully supported by a global group of professionals that excel in system management and training. Implementing a new ERP system is a major consideration. While the entire business process is changing, a complete restructuring of departmental duties takes place and a key priority becomes to train staff. RigER provides its customers the best “behind the scenes” customer support services to ensure that your RigER application delivers maximum results and performance. 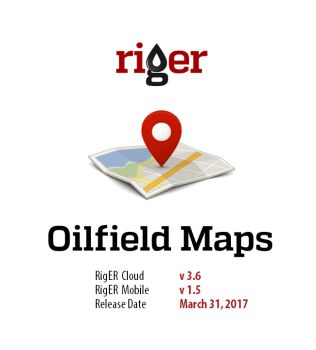 RigER we understand our customers expect unwavering confidence in their software. We believe success starts and ends with exceeding customer expectations. That is why we provide premium level support only. Have an idea to make RigER better?